We endeavour to work with you the client to find the most suitable property at a satisfactory price if you are looking to rent or buy. We offer accompanied viewings, first rate market knowledge and pride ourselves on transparent and ethical business practice. If you are a landlord or seller we will market your property in a professional manner through a variety of printed and online media and provide regular updates with regard to viewings, offers and comments from interested parties. We commit to follow transactions through to conclusion with a focus on keeping all parties working together which can include mortgage lenders, managing agents, developers, utility providers and others and ensuring that there are no hidden surprises. So, whatever your query Ask Henry today and we’ll be glad to help! 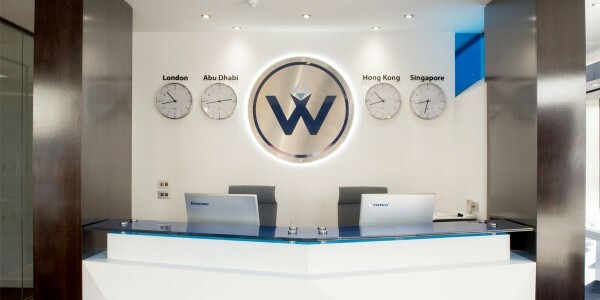 We provide a complete and comprehensive service for individuals, landlords and developers looking to sell, buy, let or lease property in Abu Dhabi and London. The Abu Dhabi team moved into their new office, taking up residence in the stunning Aldar HQ building, designed by MZ Architects. Visit our office at Aldar HQ building to discuss all your #property requirements. 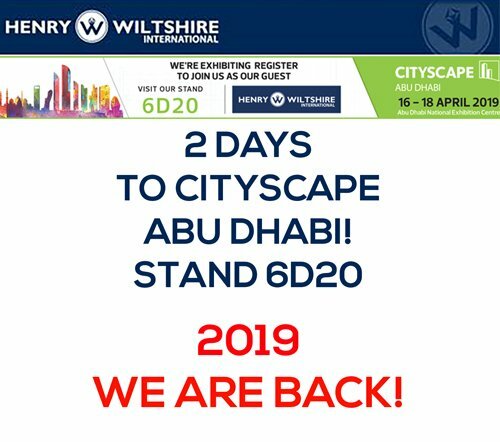 Visit Henry Wiltshire at Cityscape! Great ROI & incentives on International & Abu Dhabi properties. Henry Wiltshire applaud the highly positive move by the Abu Dhabi government to ignite the property market and bring long term stability and confidence. 2 days to go for the #AbuDhabi #RealEstate event of the year. Come and visit us at stand 6D20!